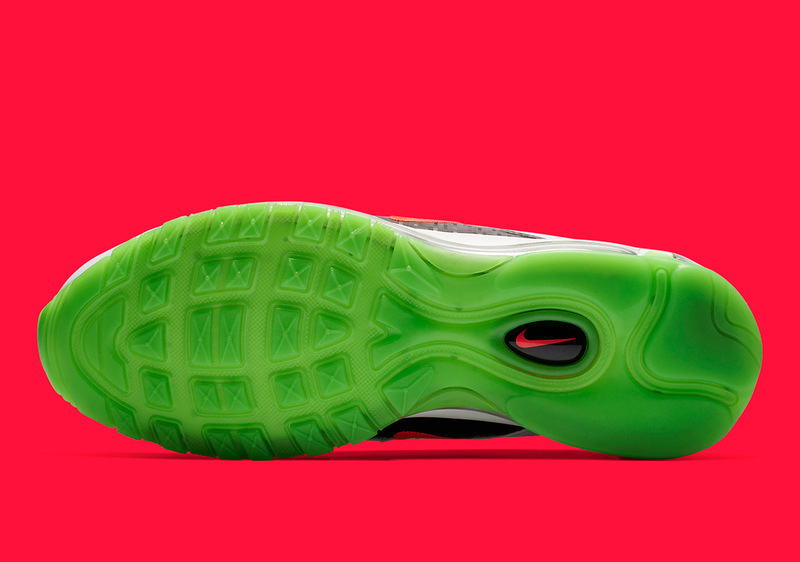 Nike’s “Home And Away” pack has nodded to some of America’s most famous cities, from the sunny beaches of Miami to the gritty urban landscape of Detroit. Now, they’re looking to the Big D itself — Dallas, Texas — for their next centerpiece. 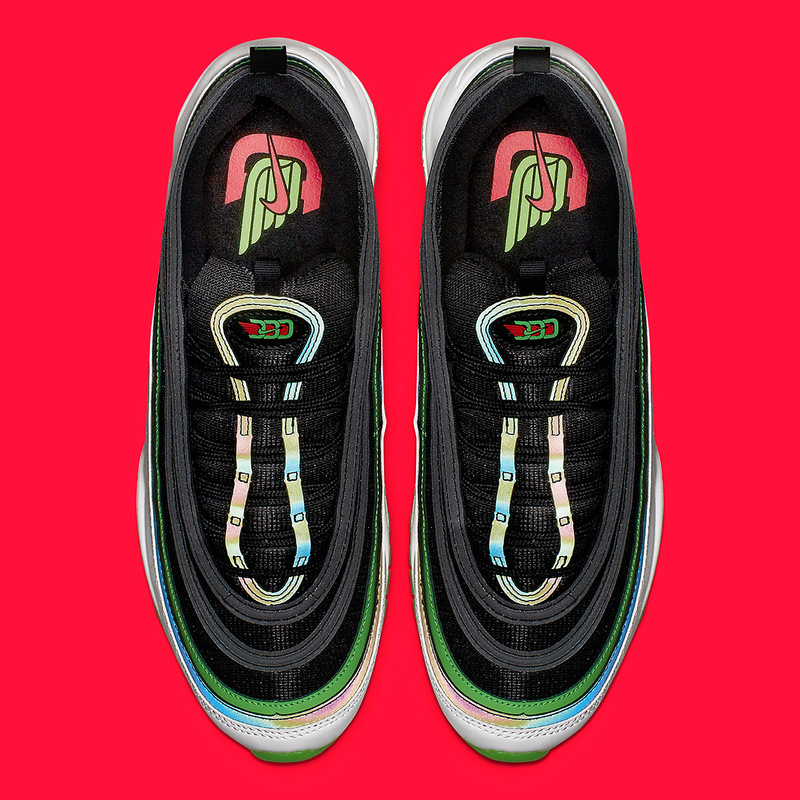 The first Dallas-themed shoe to be revealed is the ever-popular Air Max 97, complete with select hits inspired by the Texan metropolis. 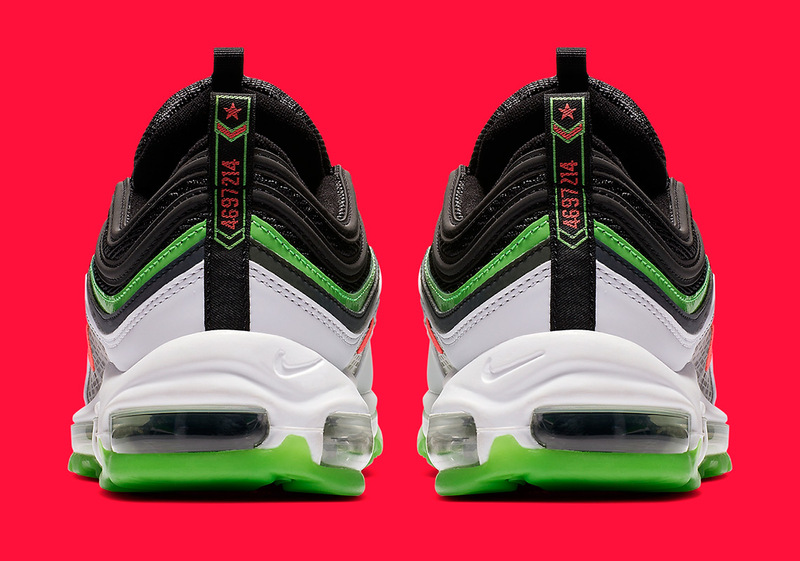 Utilizing a black/white for the base and green/iridescent trim for the accents, the Dallas-specific details then appear on the tongue and insole via a special triple-D logo. If you look closely, you’ll also see that a skyline-style print nodding to downtown Dallas appears faintly on the midfoot, while the city’s 214 area code and a Texas star appear on the heel tab. Grab a look at a full set of official images below, and stay tuned for details on other Dallas-centric releases as they’re available as these will all drop on March 1st exclusively at Foot Locker. 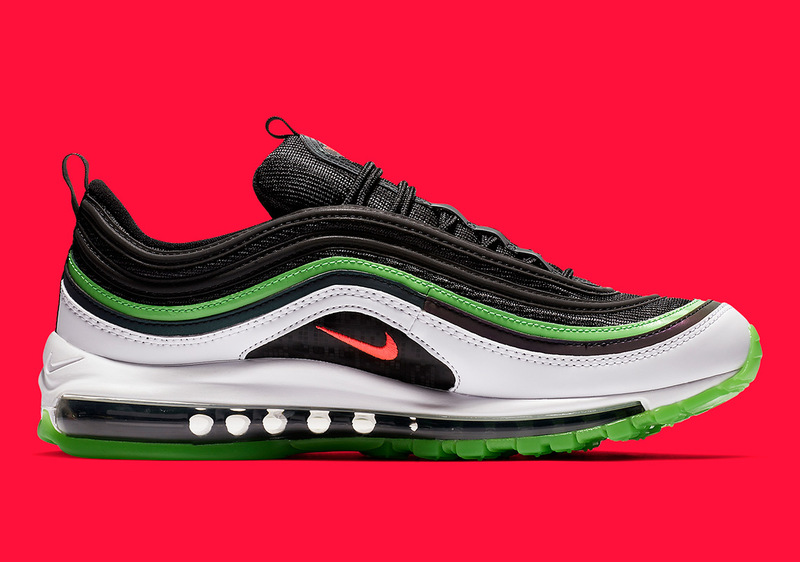 The post Nike Continues “Home And Away” Series With This Air Max 97 For Dallas appeared first on Sneaker News.